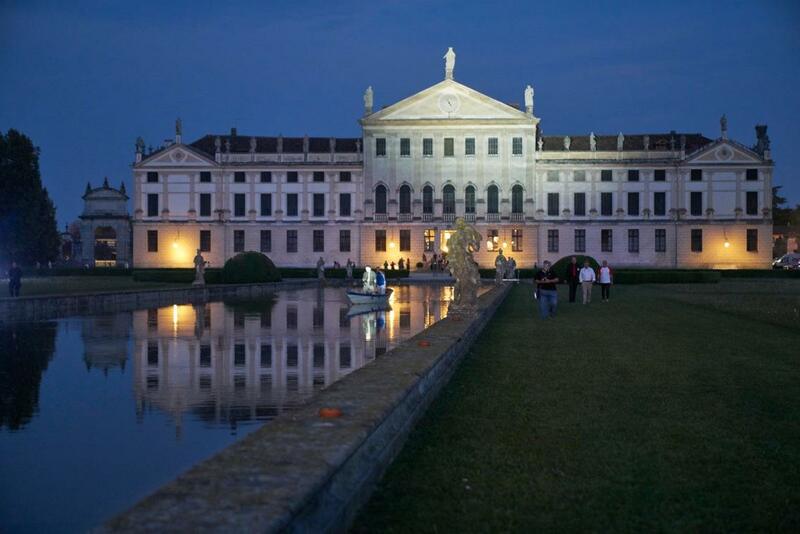 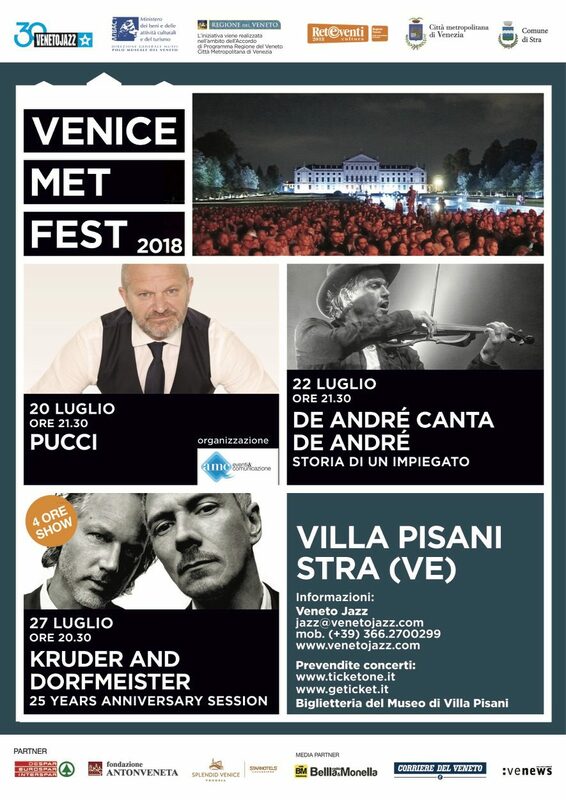 Venice Met Fest, the Festival of the Venice Metropolitan area, has at its core Villa Pisani in Stra, one of the most celebrated examples of Venetian villas on the Brenta Riviera, an especially charming place that reopened its doors to live music in 2016 after 10 years of silence. 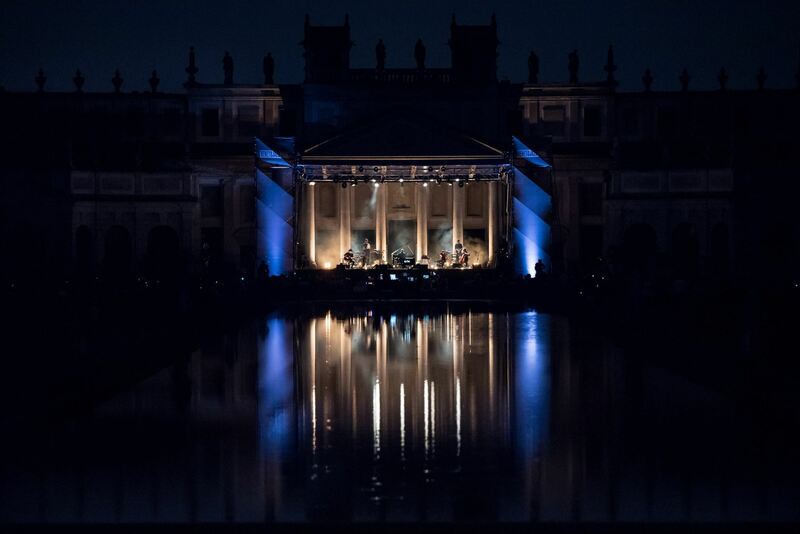 Organized in close collaboration with the National Museum at Villa Pisani, these events star some of the most significant musical icons of our time, including some site-specific productions. Ticket-holders will be offered the unique opportunity of being part of an exciting tour including art and music. 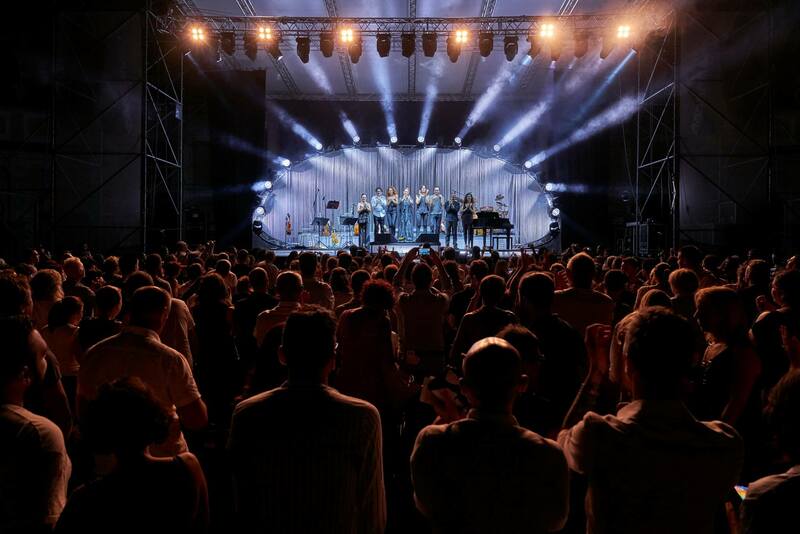 Several cities along the Brenta Riviera are included in this circuit, creating a network for live music and shows during the summer months.